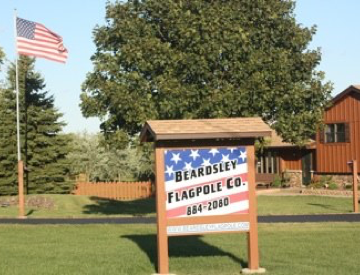 My name is Ted Beardsley and I have been installing flagpole for over 20 years. 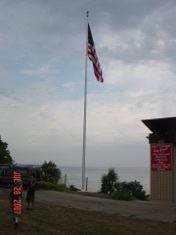 During that 20 plus years my sons and I have stood over 1000 flagpoles in Racine, Kenosha and Milwaukee areas. Maybe you have see some of my work. The largest flagpole we had the pleasure of standing was 50 feet flagpole at the Racine Zoo, it stands to the left of the amphitheater. Flags Cost Less In the Country!!! Over 20 years of experience installing flagpole!